National Security Adviser Ajit Doval and his Chinese counterpart Yang Jiechi on Thursday discussed "major problems" in bilateral ties, the foreign ministry here said after the first high-level meeting between India and China since the military standoff erupted in the Sikkim sector on June 16. 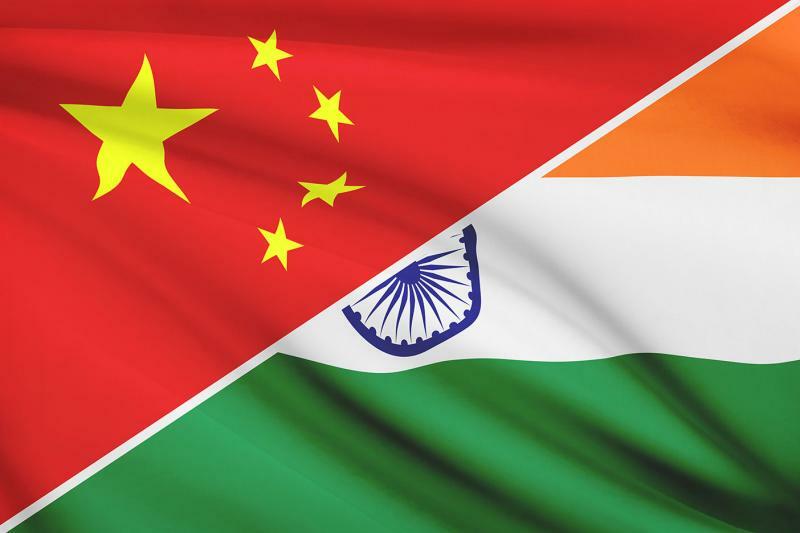 The Chinese foreign ministry, in a brief readout on Doval-Yang meeting, said Yang "elaborated China's position on bilateral issues and major problems", which is being seen as an apparent reference to the standoff in the Dokalam area. China's state-run Xinhua news agency also reported that Yang met separately with Doval and his other counterparts from South Africa and Brazil. Though there were no direct reference to the Sikkim standoff in the Xinhua report, it said the talks between Doval and Yang included bilateral relations, international and regional issues and multilateral affairs. Though China had maintained that there won't be a meaningful dialogue without the unconditional withdrawal of Indian troops, India has been maintaining that the unilateral action by China to build a road in the area was altering the status quo and had serious security implications for India. India has also been pitching for diplomatic solution to resolve the standoff but sought simultaneous withdrawal of troops of both the sides from the tri-junction with Bhutan. However, the Chinese official media has been carrying a blistering campaign accusing India of trespassing into the Chinese territory. Doval arrived here yesterday to take part in the Brazil, Russia, India, China, South Africa (BRICS) NSAs meeting being hosted by Yang, who, like Doval, is the Special Representative for India-China boundary talks. His visit has raised expectations about the likelihood of India and China finding a way-out of the over the month-long standoff. While the media had no access to today's meetings, it will be allowed to cover tomorrow's joint meeting of the NSAs of the five-member bloc. Doval, along with other heads of the delegations, will also call on Chinese President Xi Jinping tomorrow evening. About the BRICS NSAs meeting, the Chinese foreign ministry on Monday said that the meeting on security issues is a major platform for BRICS countries to discuss and conduct cooperation in politics and security fields. "It bears great significance for these countries to strengthen strategic communication, enhance political mutual trust and elevate their impact on global affairs." As agreed by all parties, those at the meeting will discuss on topics including global governance, anti-terrorism, internet security and energy security, as well as major international and regional hot spot issues and national security and development, Lu said. The military standoff began on June 16 when Chinese troops attempted to lay a road in the Dokalam area. Doka La is the Indian name for the region which Bhutan recognises as Dokalam, while China claims it as part of its Donglang region. India and China share a 220-km-long border in Sikkim section.